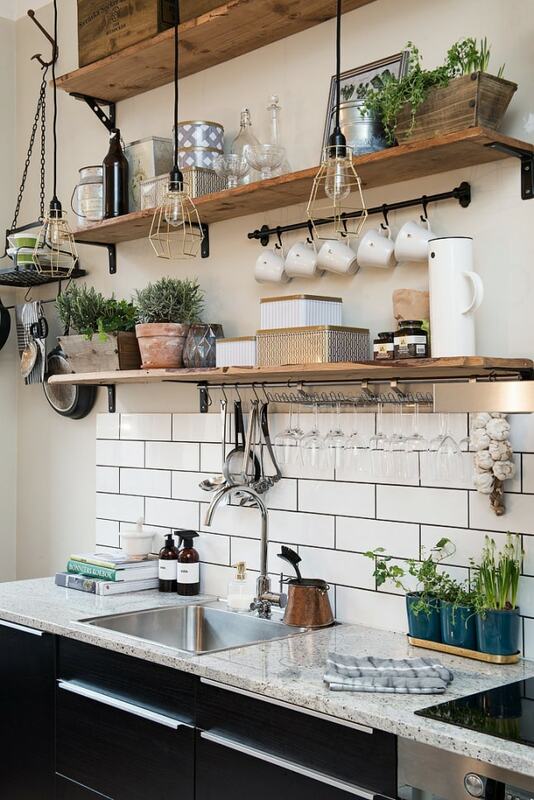 Not just a functional work surface, your kitchen countertop can make a sweeping style statement. 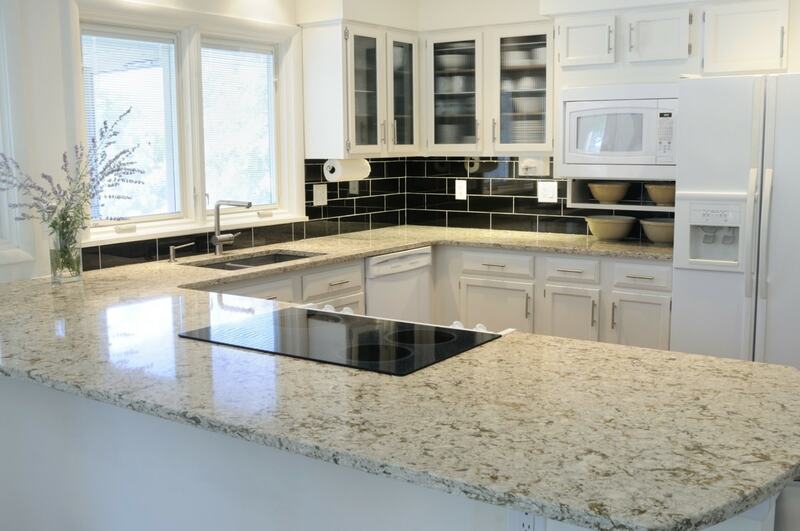 Choose from granite classics or exciting options in new-age materials like Synthetic surfaces or quartz to complement the finishes selected above. 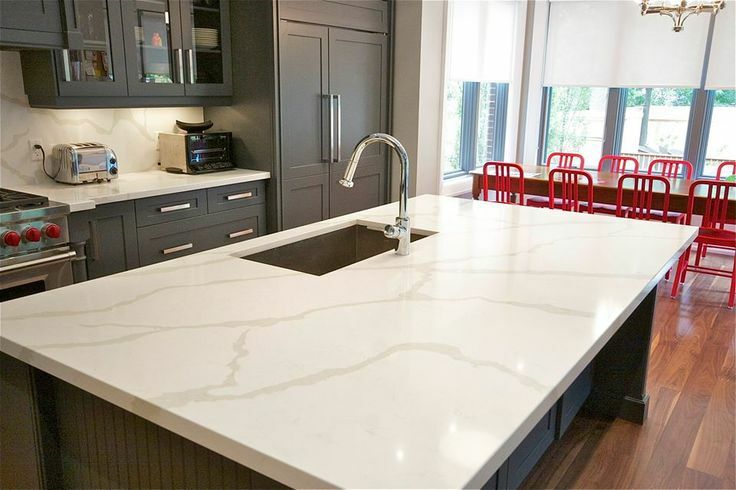 Not just a functional work surface, your kitchen countertop can make a sweeping style statement. 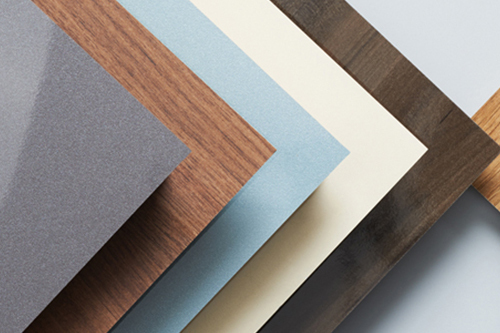 Choose from granite classics or exciting options in new-age materials like Synethic surfaces or quartz to complement the finishes selected above. 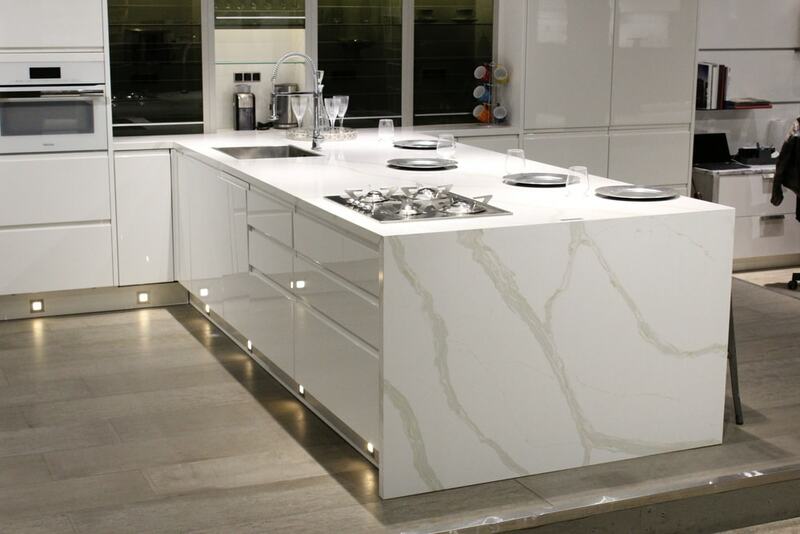 A premium high-gloss option, its flawless finish and scratch-resistant properties make it a favoured choice, especially for high-end kitchens. 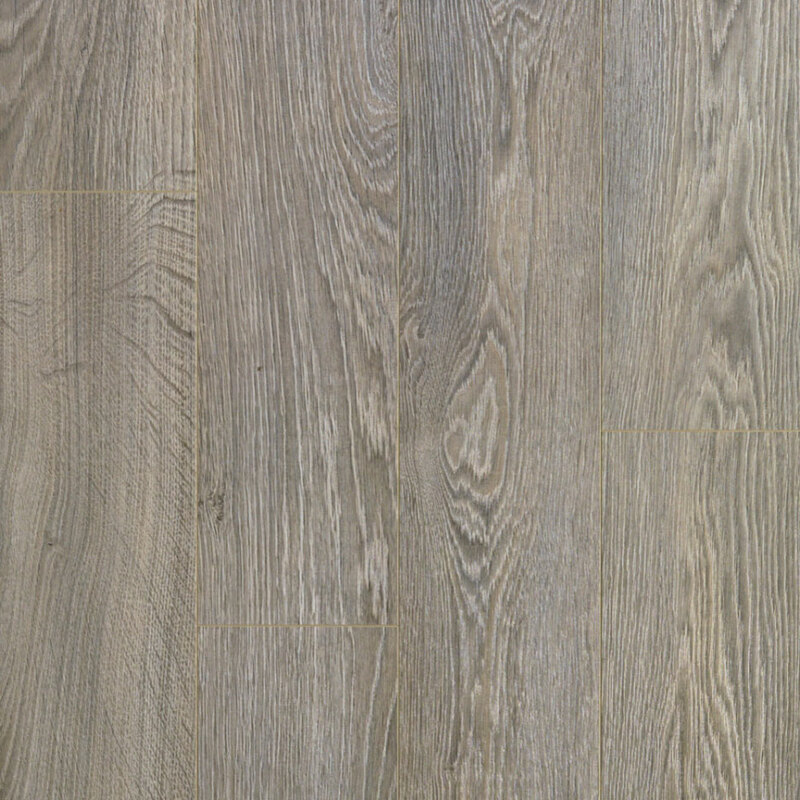 Easy to maintain, resistant to moisture and with great reflective properties, it can add visual space and an inviting appeal to your kitchen. 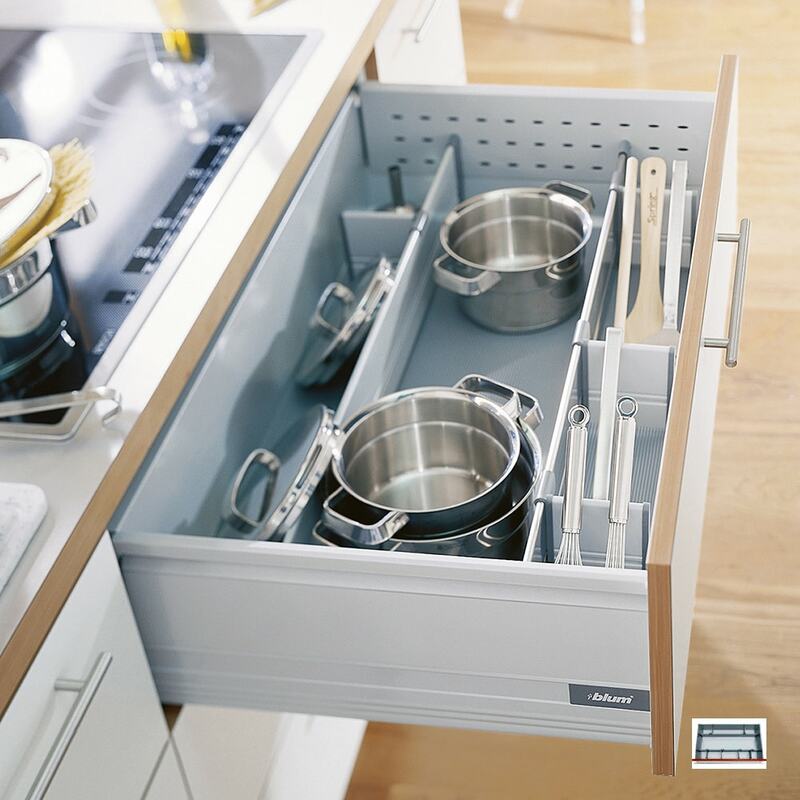 Specialized storage units, with ergonomic widths for storing everything from bottles, jars, towels to cleaning liquids, these base pull-outs are best installed near the dishwasher or towards either end of the kitchen. 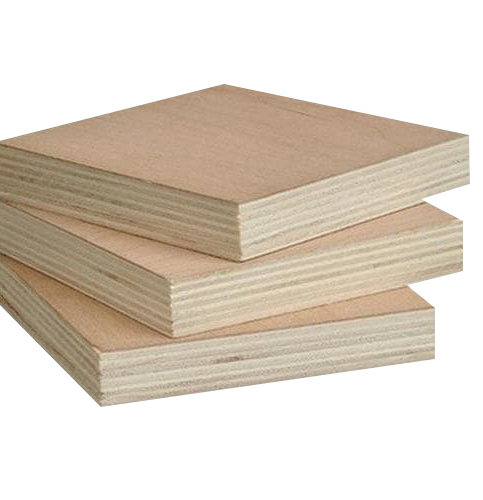 They make great use of narrow space and are offered in multiple widths and ranges. A sliding-type storage unit, drawers offer easy access to everything stored inside — from sizeable grain containers to dainty cutlery. Keeping in mind comfort and luxury, all the drawer base cabinets are fitted with soft close mechanism and boast high load bearing capacities up to 65 kg. Differentiated on the basis of its opening mechanism, shutter cabinets have securely hinged panels as doors. 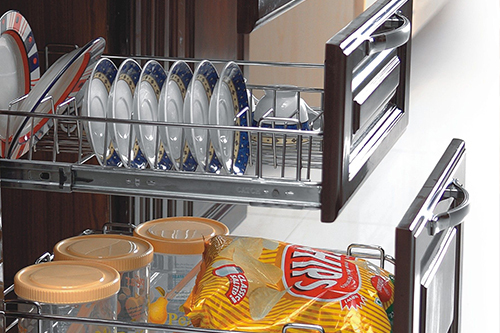 With removable shelves inside, these give you great flexibility for storage — change heights whenever you please. Available in multiple widths and single or double door options, they all come fitted with the innovative soft close mechanism. The corner of your modular kitchen is a unique area, purely due to its geometric alignment — there is space, but it is tricky to access and use efficiently. 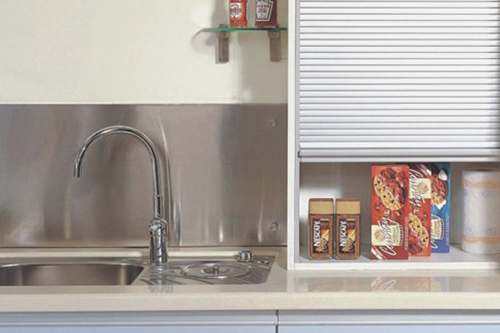 With Neopia, choose from several smart solutions to transform your kitchen corner into a spacious and organized nook. Designed for the Indian kitchen, the cylinder cabinet comes with a trolley stand for your cylinder, facilitating ease of movement. 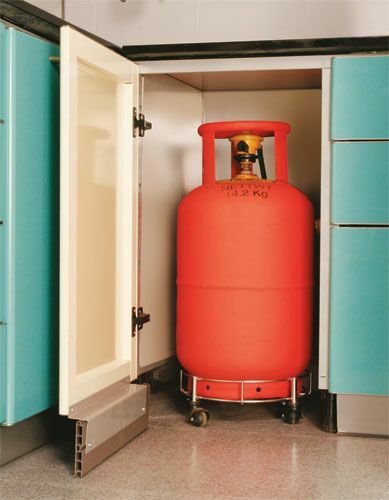 Replacing your cylinder is effortless, owing to an absence of skirting in this module. 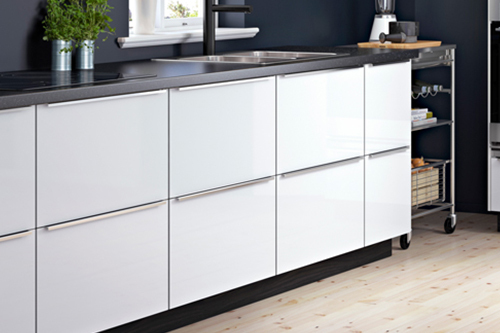 With shutter doors, this functional base module is ideal for all modular kitchens. 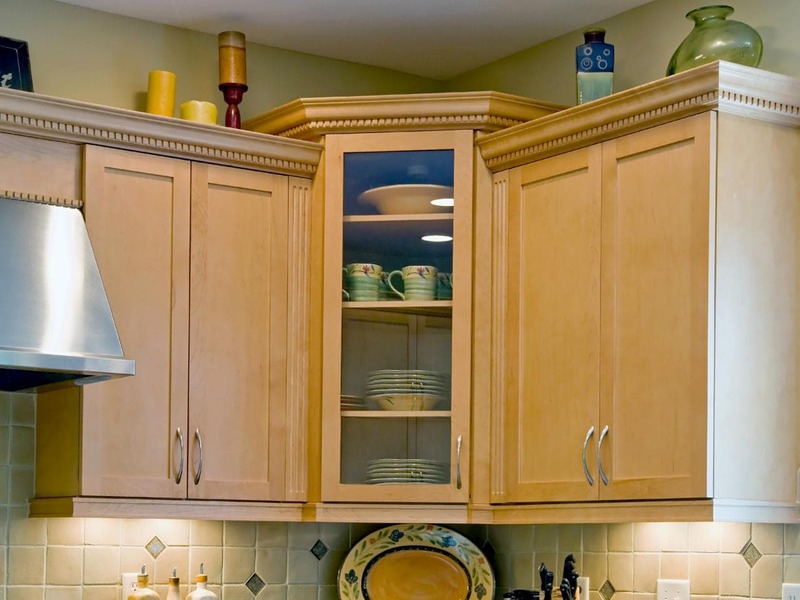 The finest example of contemporary kitchen design, the elegant top-opening wall cabinets. Simple to lift and able to fit the smallest to the largest spaces, operating wall cabinets is child’s play even if you are on the shorter side. 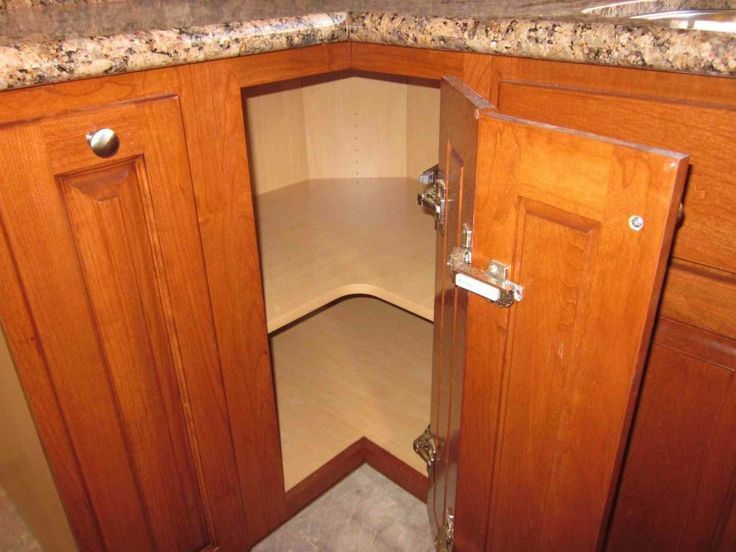 A soft close mechanism with removable shelves inside makes lift-up cabinets a dream to use. Choose from single lift or bi-fold system to meet your functional needs, and from a range of wood, glass, or combination front panels for your every aesthetic whim. 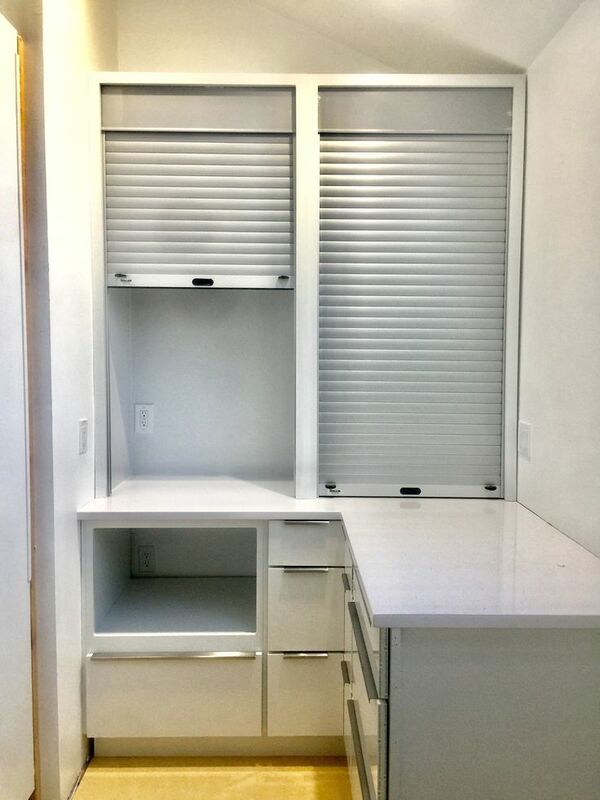 Expand design possibilities for your Neopia modular kitchen with rolling shutter options. 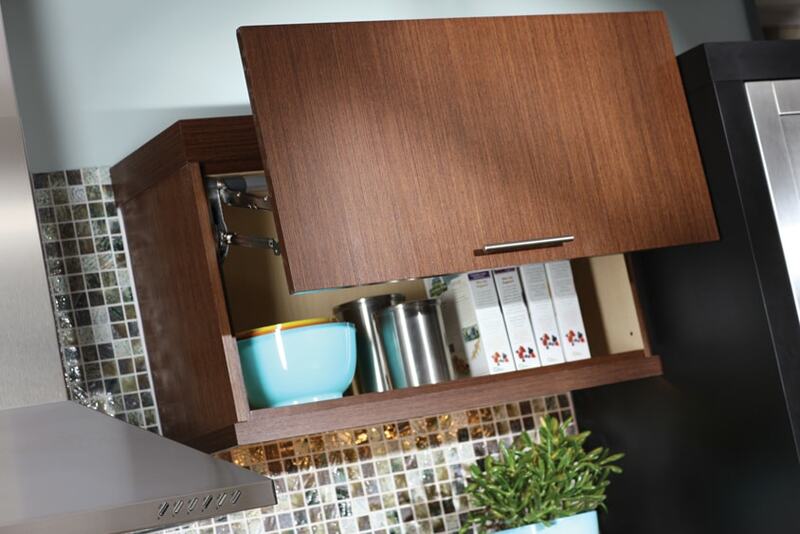 High on function and style, this modern wall cabinet is in fact positioned on the countertop. Offered with a choice of slat shutters in matt aluminium or tempered glass, these roll vertically to open with utmost ease and a perfectly smooth quiet operation. 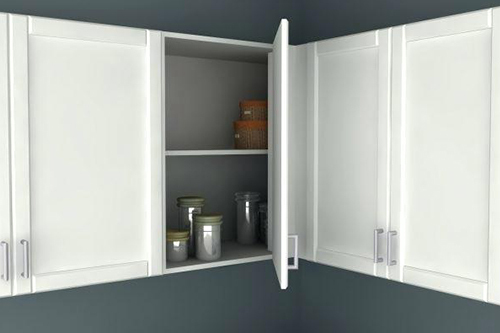 Open cabinets are essentially door-less modules providing flexible storage. Available in two widths, with up to three storage shelves, these can be utilized for storing high-usage jars and bottles, like sugar, tea, coffee etc., for unhindered cooking activities. 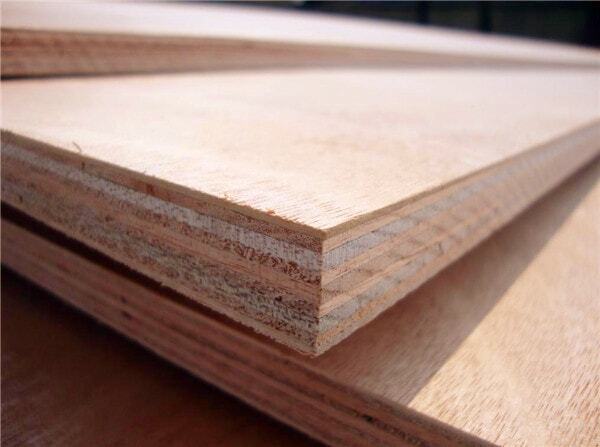 Much like the base cabinet corner, wall cabinet corners call for a well-designed module to facilitate easy access. Neopia recommends the bi-fold door cabinet, which allows direct retrieval of stored contents. As a base option, bling corners are also available. Both types come fitted with one storage shelf. 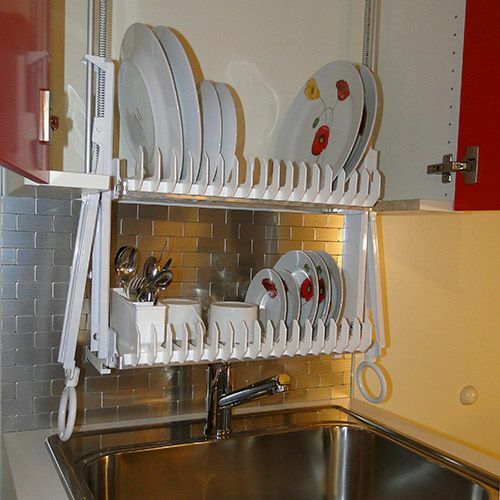 A practical module installed above your sink, this lets you store wet plates and utensils to dry, all concealed away — seamlessly — in a cabinet. 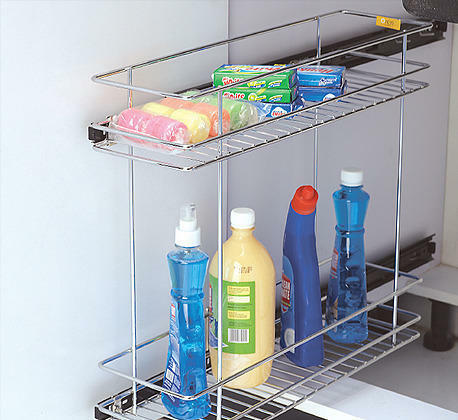 Designed with a multipurpose tray and plate rack, a removable glass tray at the bottom accumulates dripping water. 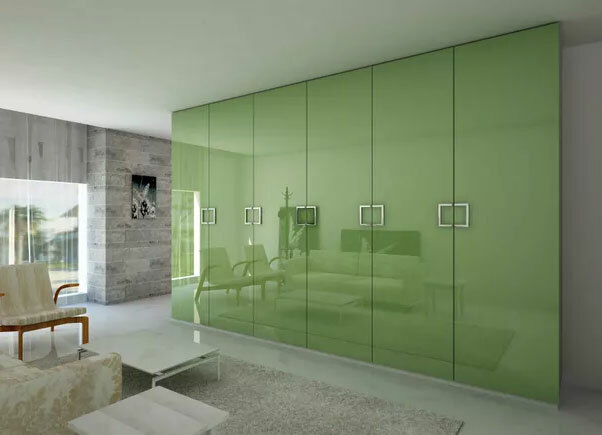 With an option of side-hinged or lift-up door panels, the finish precisely matches all your wall cabinets, glass or otherwise. 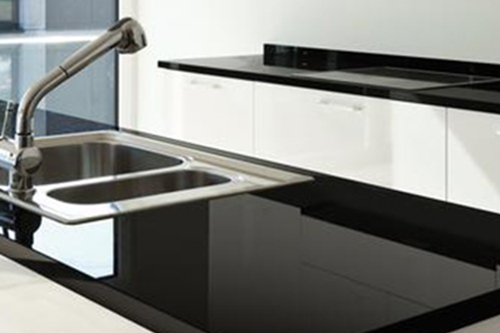 These toughened glass cooktops are a visual and culinary delight. 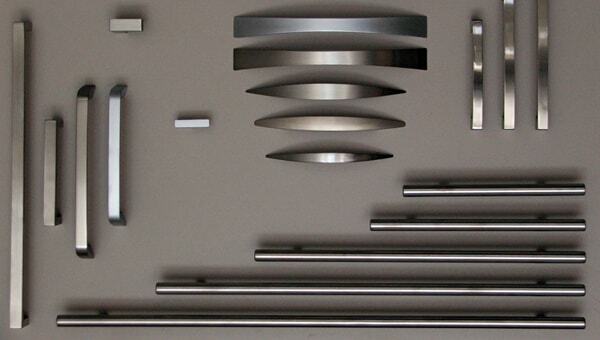 Perfect for contemporary kitchens, these are now the most popular hob type. 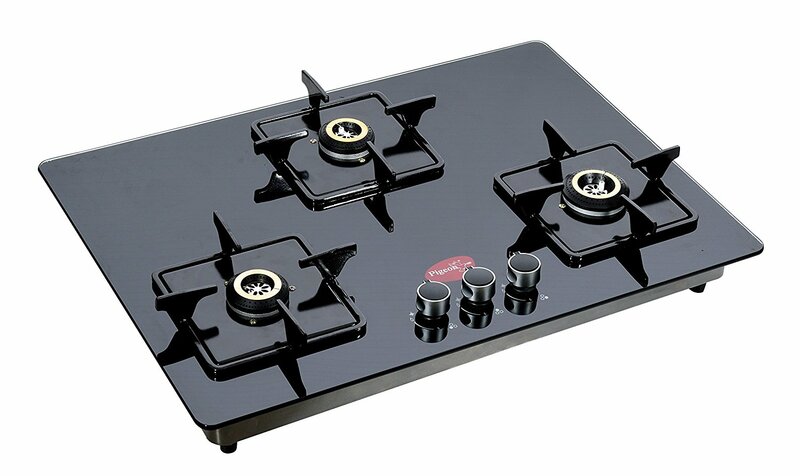 Available with varying number of burners as well as built-in options. 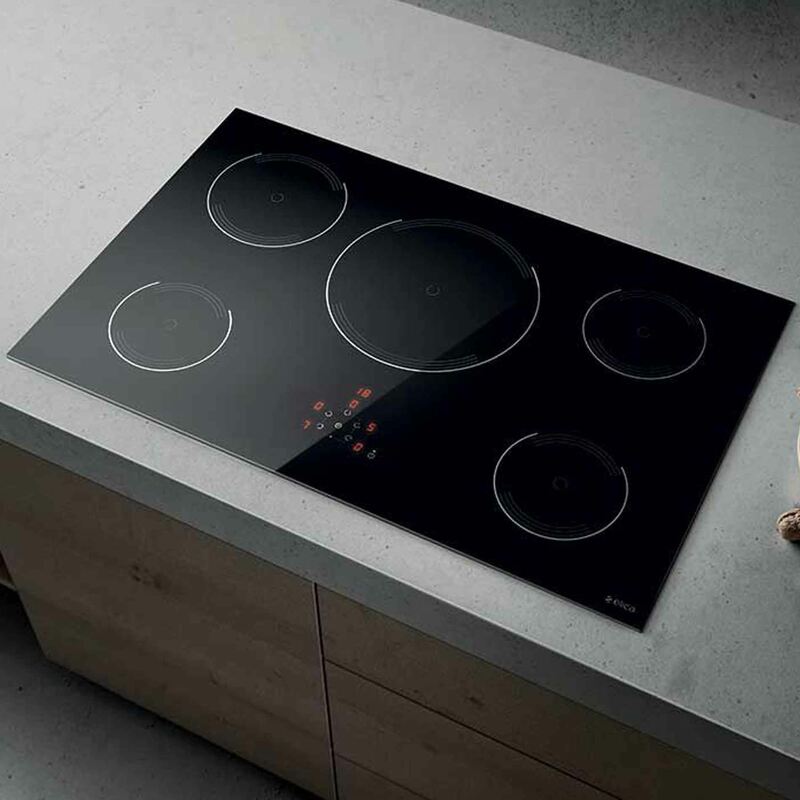 Induction hobs, which use a magnetic field to create heat between the pan and hob, are known to be energy efficient, quick, and considered a cleaner choice. 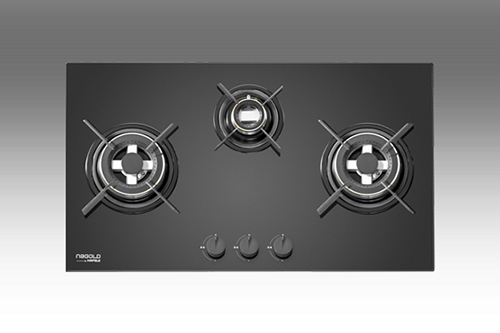 Available with varying number of burners as well as built-in options. 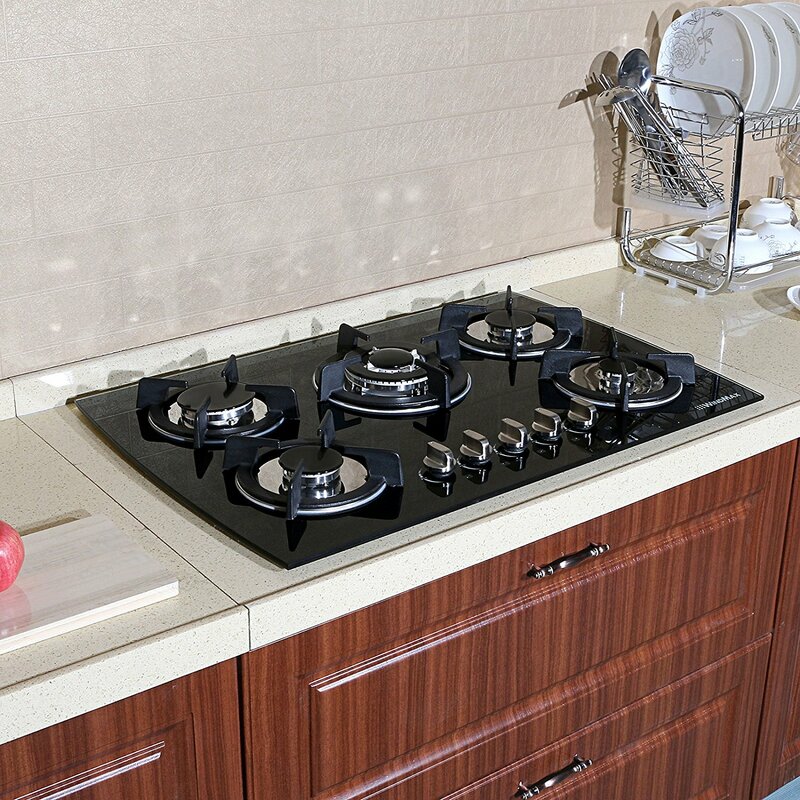 The traditional gas hobs create uniform flame, with cooking gas supplied from a cylinder or pipeline. 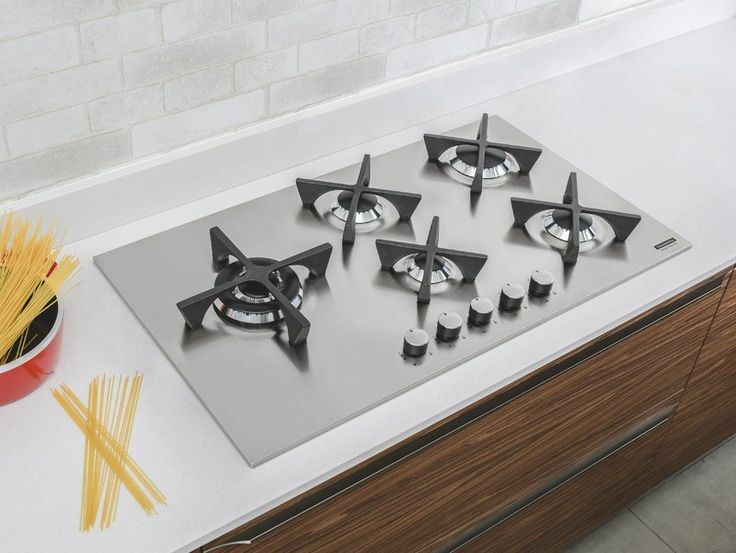 Available in glass and steel materials, varying number of burners, as well as built-in options. These classic cooktops never go out of style. Easy to clean and maintain, these are available with varying number of burner options as well as a choice of built-ins. 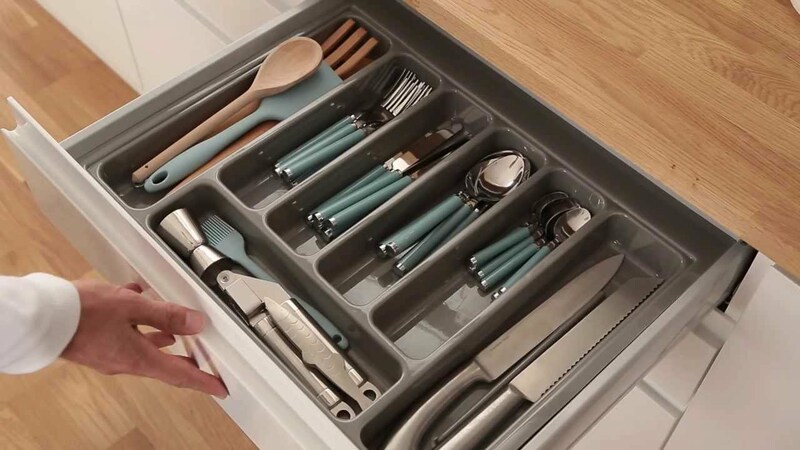 Organize all your spoons, forks, knives and even rolling pin, whisks, pestle, nutcracker and more in neat compartments inside your cutlery drawer. To suit all preferences, the tray is available in metal for a techno-modern look, wood for a traditional vibe and PVC for those who prize functionality. 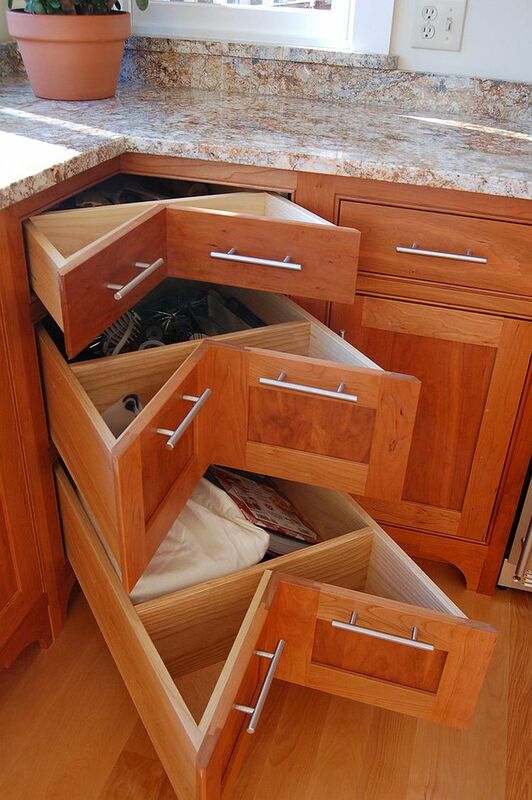 This innovative inner dividing system with dividers, you can adjust according to drawer contents. 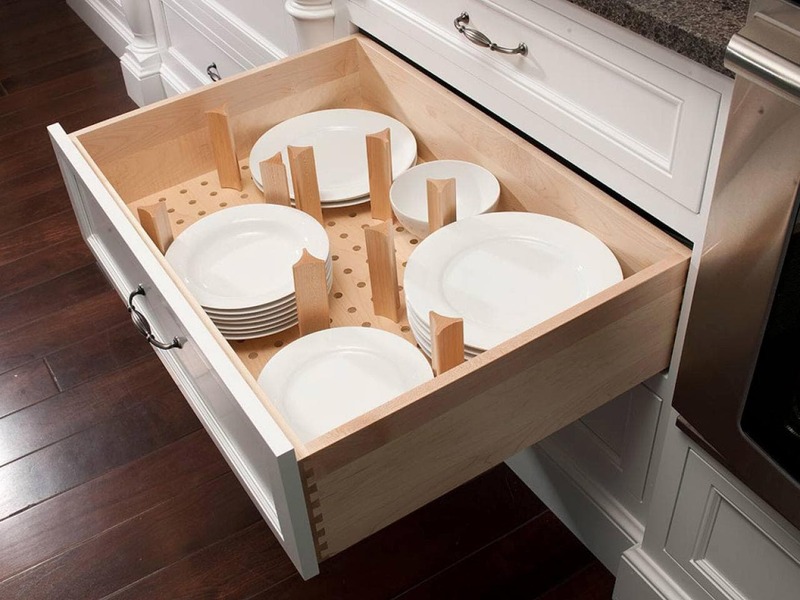 So move the dividers around as you please, to give you an organization system that makes access easy and is intuitive and practical for the modern kitchen.To top it all, the dividers are finished to match your drawers for a luxuriously graceful aesthetic. 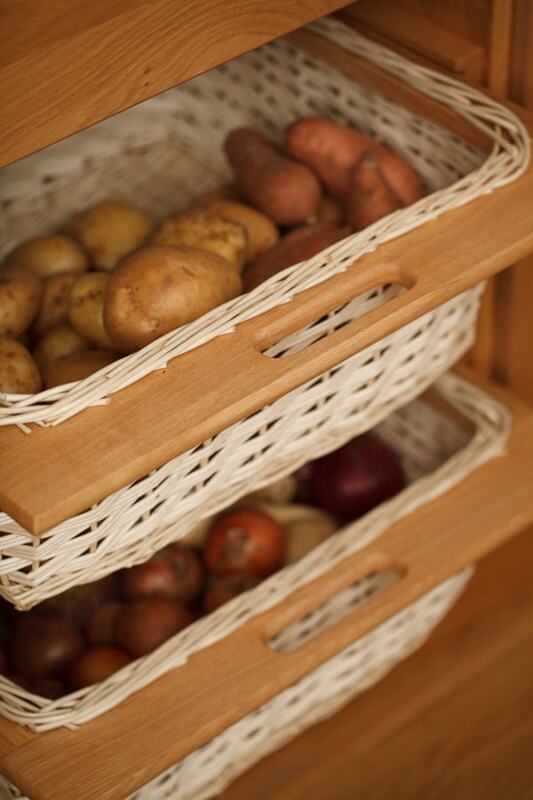 Why buy separate baskets to store potatoes, onion, and garlic, when the wicker basket accessory can ensure a neat uncluttered look? With an elegant wooden frame, a slider to match, and an easy to use cut-out handle, pulling out the basket is supremely convenient. When pushed in, it completely aligns with all cabinets. 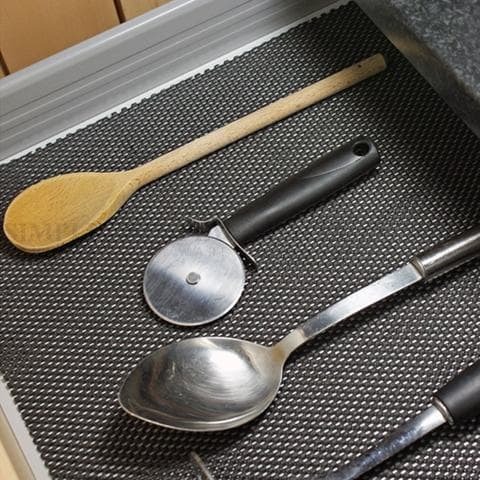 Available for different drawer widths, the anti-skid mat ensures that none of your contents topple over, even when your drawers are opened or closed with force. 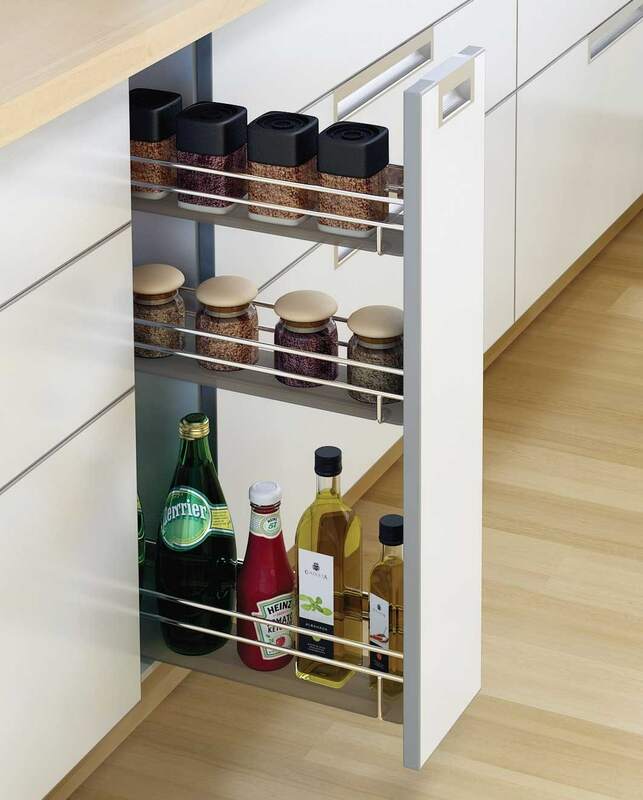 With this practical accessory in place, it is now easy to store even glass jars or ceramic bowls inside drawers. 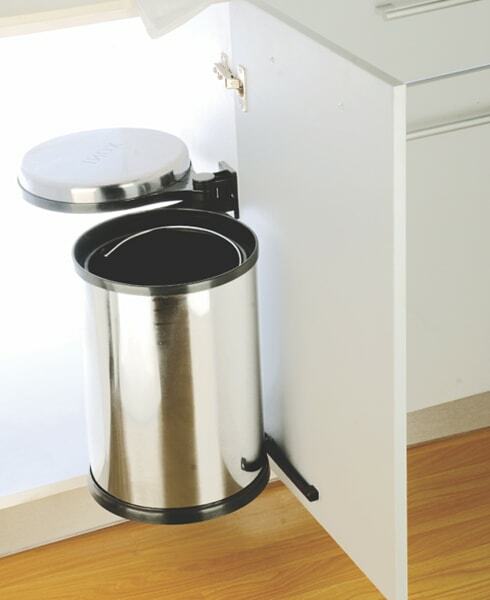 With the autolid dustbin, gone are the days of opening the bin’s lid with your hand or by pressing a foot paddle. Simply open the cabinet door and the bin lid will open for you, all automatically — making even disposing waste a stylish chore. 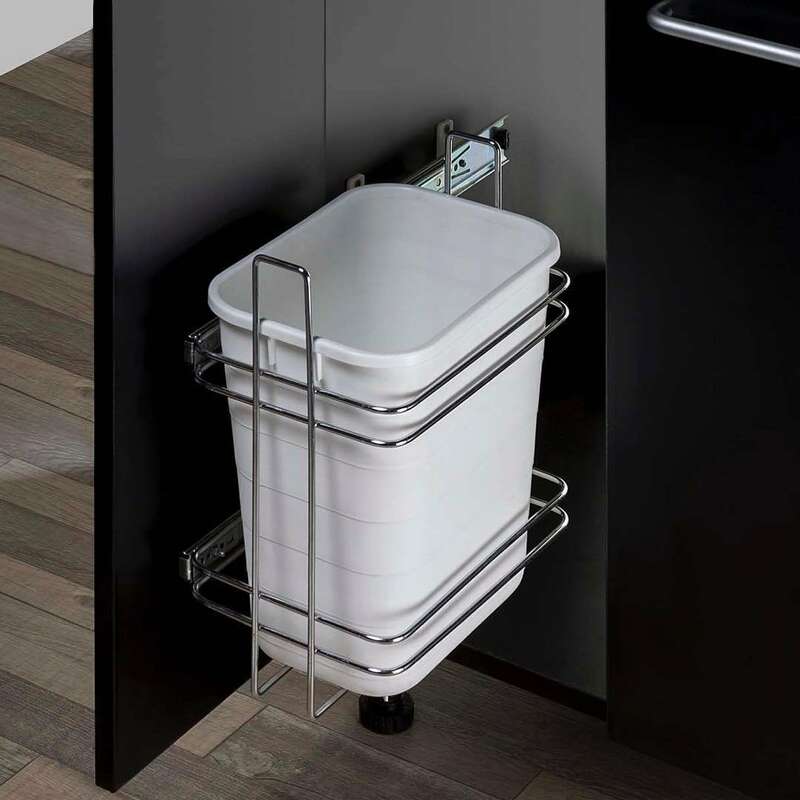 Whether you have a large family and hence more disposable garbage, or you are environmentally conscious and believe in segregating your waste, the double bin holder is your answer. Aligned to one side, the two bins are arranged back to back with an ergonomic handle to facilitate an easy slide action when pulled. Pairs well with detergent holder. 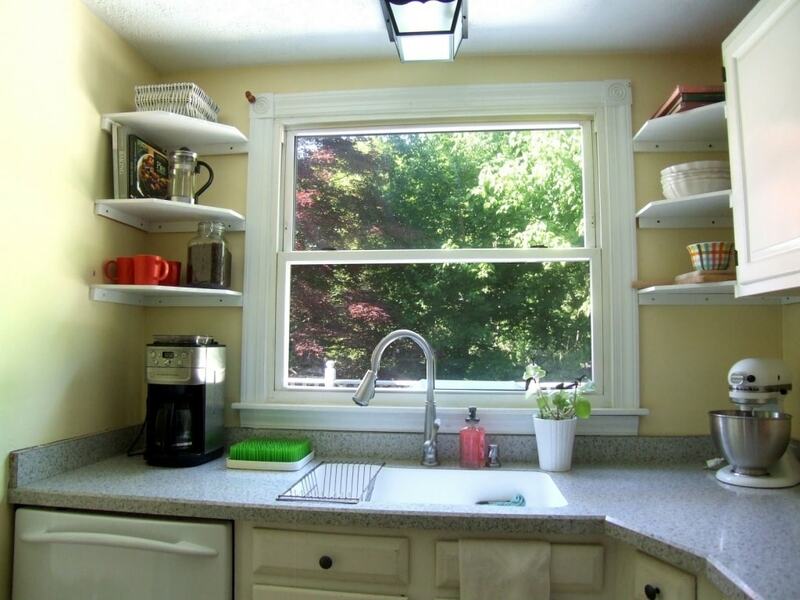 Store all your cleaning gear — liquid soap, scrub pads and sponges, conveniently below the sink. Fixed securely to the door panel, two wire baskets of varying widths makes storage of bottles as well as soap bars an absolute delight. 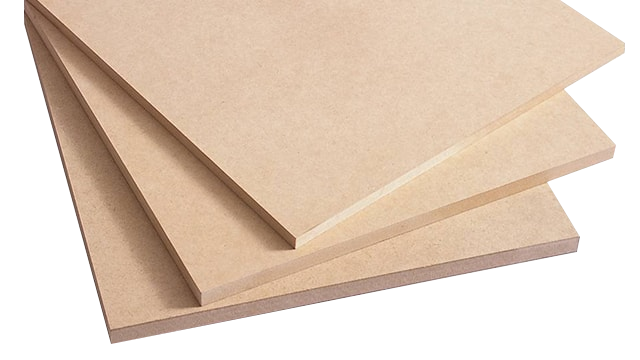 In addition to the granite, Synethic surfaces and quartz options available for countertops, your backsplash is also available in multiple vitrified tile options. 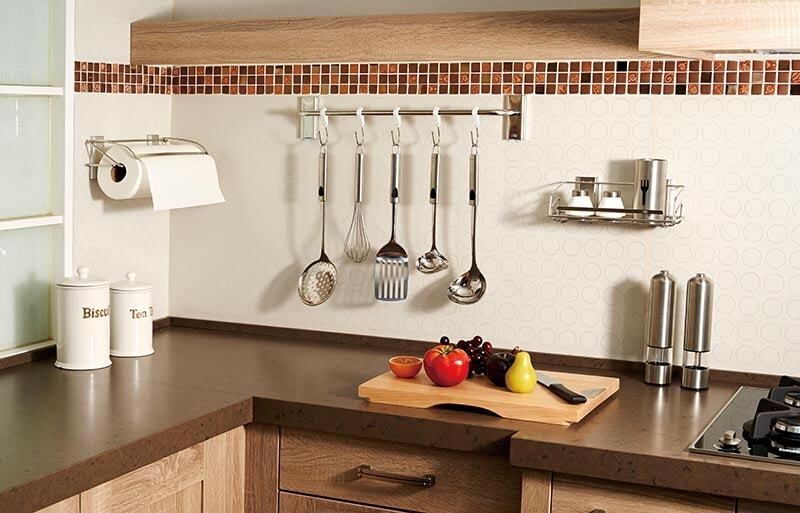 For a kitchen tailored to your tastes, choose a backsplash color or pattern that’s reflective of your style. Hinges and channels from top brands come together to make your perfect Neopia modular kitchen. For the kitchens with handles, you can choose from our minimal range with contemporary handles finished in silver, chrome or SS, or opt for our exquisite antique range of classic handles.